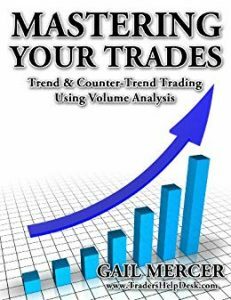 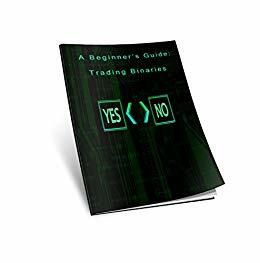 The answer is simple—you can avoid most pitfalls that cause failure in trading. 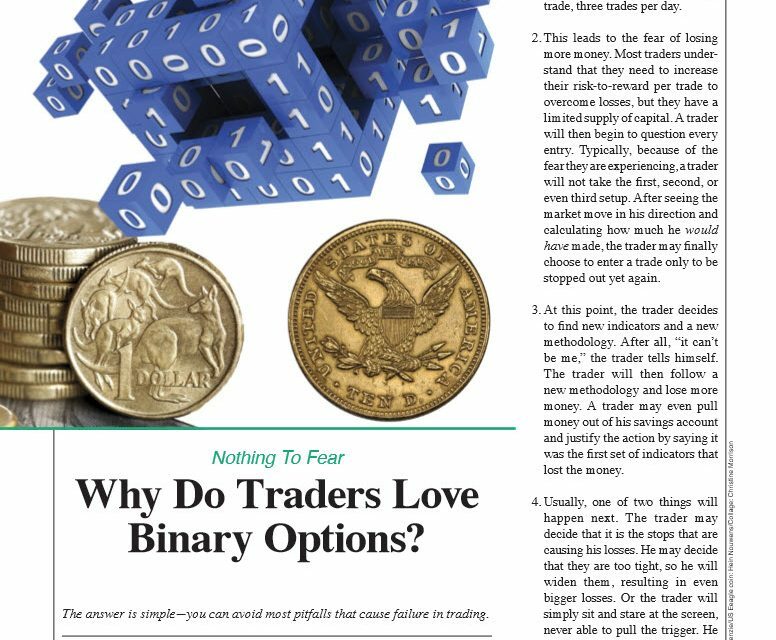 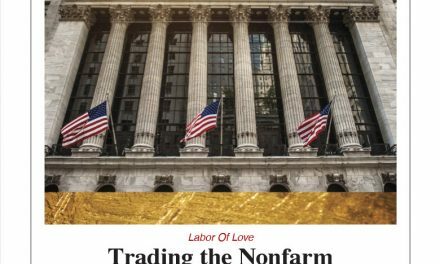 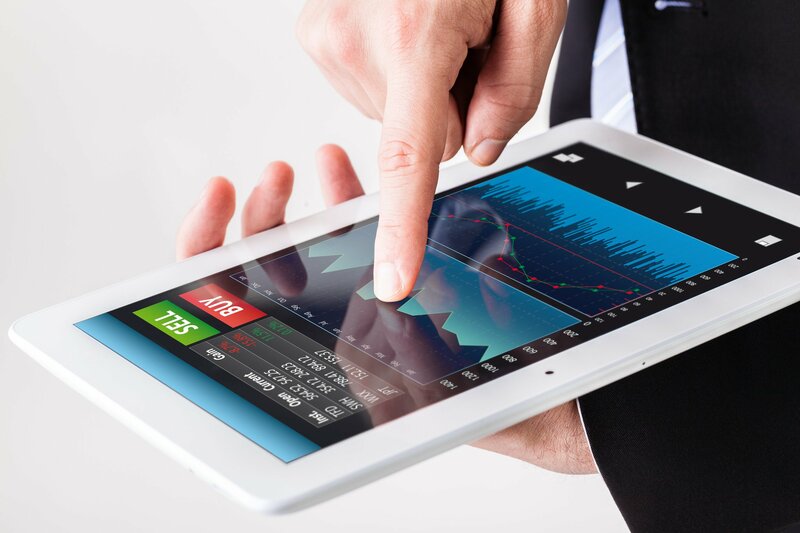 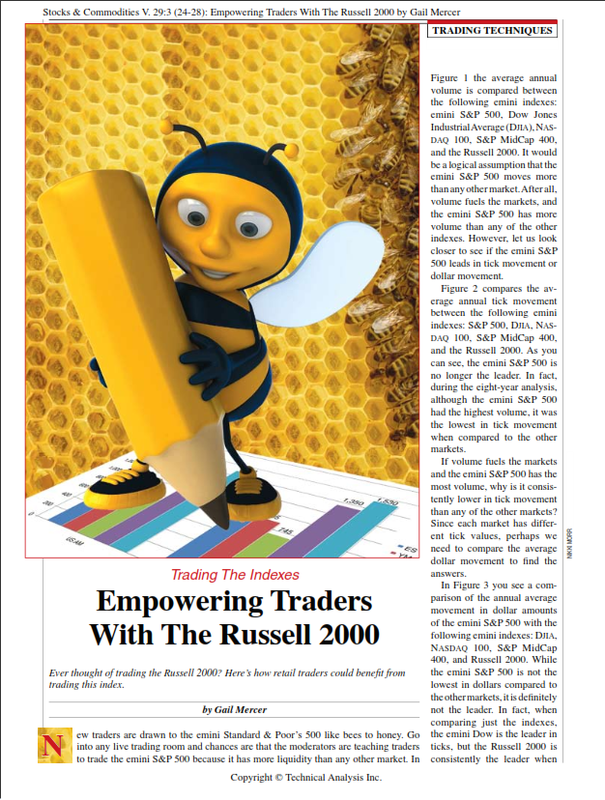 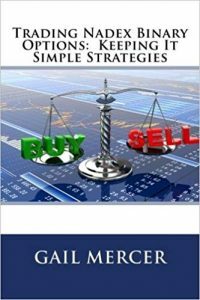 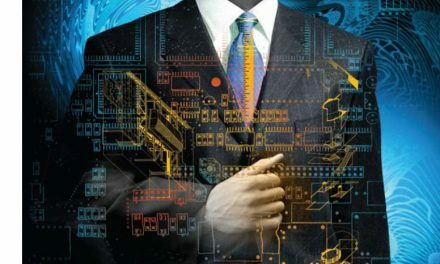 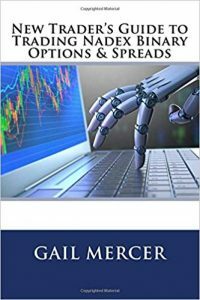 Download the Stocks & Commodities article, “Why do Traders Love Binary Options?” by Gail Mercer. 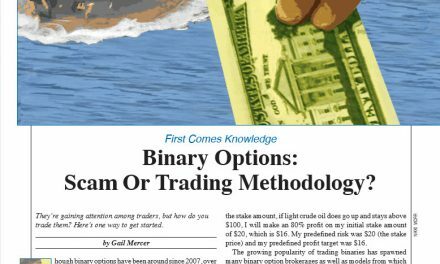 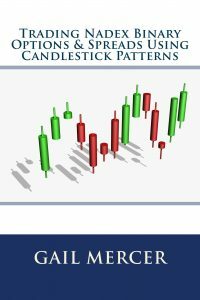 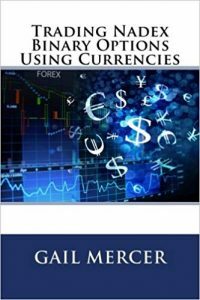 Stocks & Commodities V. 34:02 (28–30): Why Do Traders Love Binary Options?